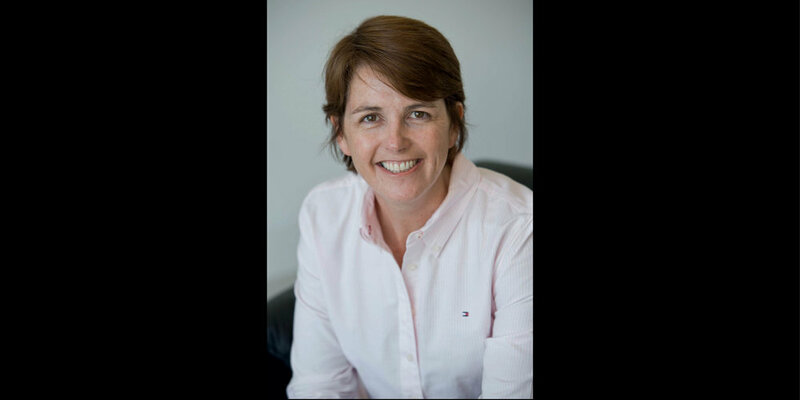 Dr Bernadette Brennan is an academic and researcher in contemporary Australian writing, literature and ethics. She is the author of a number of publications, including a monograph on Brian Castro and two edited collections: Just Words? : Australian Authors Writing for Justice (UQP 2008), and Ethical Investigations: Essays on Australian Literature and Poetics (Vagabond 2008). She lives in Sydney.